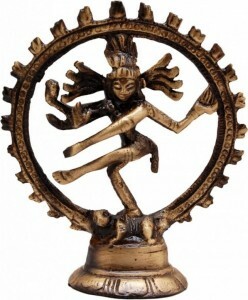 This statue represent Hindu Lord Ganesha sitting on a swing with a striking pose. 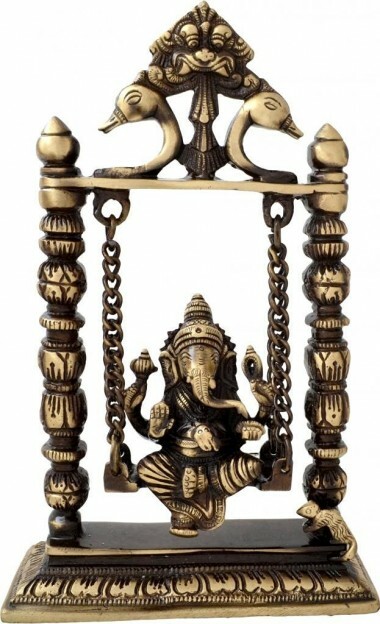 This Statue shows a spiritual deity 'Ganesha' swings in a full mood of enjoying.This is an unusual and charming solid brass sculpture with fine detail, of Lord Ganesha on a swing.Lord Ganesha is often seen in homes, offices (including ours), on desks and anywhere that help is needed. He is also the patron of arts and sciences, and the deva of intellect and wisdom. A small mouse (Ganesha Sawari) is sitting near his feet. 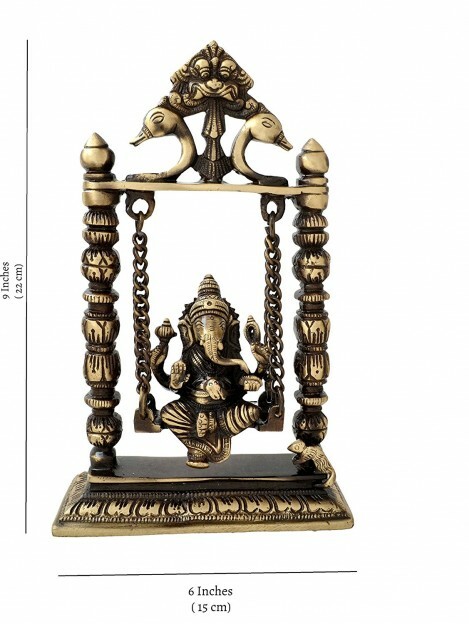 An eye catcher for your Mandir in home. 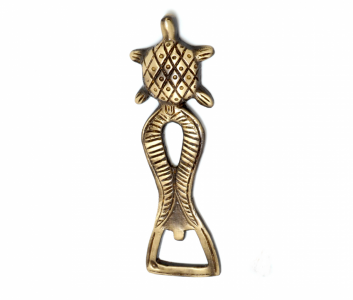 This whole idol of Ganesha Jhoola is made of brass material. 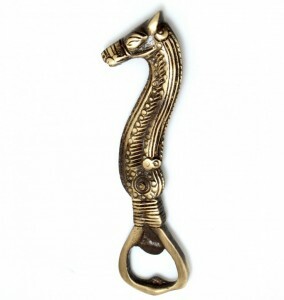 Crafted very carefully, this is an exclusive product from Handecor.